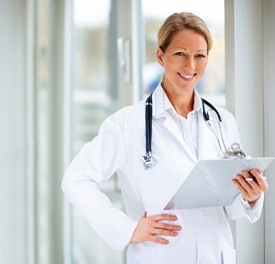 TTG Locum Tenens provides qualified physicians, nurse practitioners and physician assistants to respond to unexpected staff shortages at hospitals, clinics and private practices. If working in a variety of practice settings and spending more time caring for patients and less time on administrative duties interest you, consider providing locum tenens coverage to one of our many clients. You choose when you want to accept assignments, your schedule is yours. Working locum tenen jobs can be an ideal way to supplement your income while allowing you the ability to set your own schedule. Many of our physicians and nurse practitioners choose to work one or two locum tenen jobs a month while others choose to accept locum jobs that are for longer periods of time. The decision is always yours. If you are interested in learning more about working locum jobs you can either complete a contact us form or call and talk with a consultant directly at 636-891-9774 or 800-726-0990.